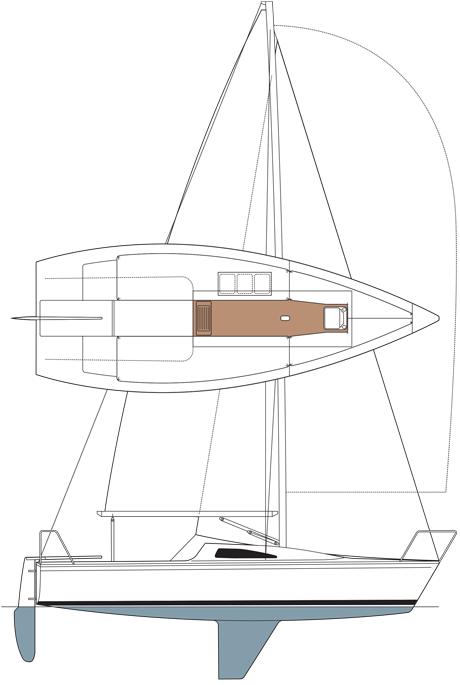 Sail Area 208.87 sq. ft.
Sail Area (Main) 105.55 sq. ft.